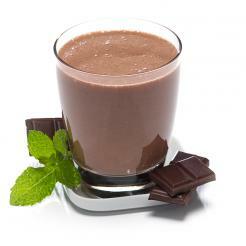 Our High Protein Pudding/Shake is the gold standard in the weight loss industry. 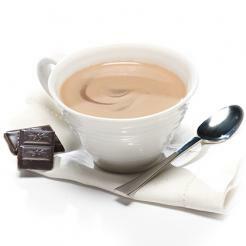 Shake and pudding mixes are a delicious and versatile treat between meals, or even as a dessert. Discover the many delicious possibilities from fresh fruit frappes to fudgsicles. 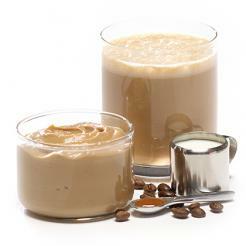 High Protein Pudding/ Shake Mixes can be stirred into either a creamy pudding or a thick, delicious shake for up to 18 grams of slow-digesting protein. All for 100 calories or less! 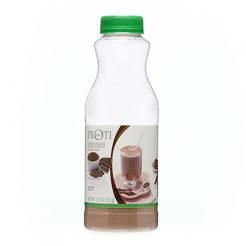 Delicious and simple to prepare, this rich and creamy 18 gram protein chocolate drink is perfect hot or cold. Simply add water to awaken the benefits of high-quality, hunger-satisfying protein, all for only 120 calories and just 2 grams of fat. Take it with you wherever life takes you; our hot/cold drink mix is perfect for life on the go, or patients on low fat or full liquid diets. Never skimp on your daily dose of protein with our delicious low carb, vitamin fortified Shakes in a Bottle. Just fill with water, shake, and awaken the benefits of 17 grams of protein in three delicious flavors! This convenient single-serving bottle is easy to carry and perfect for any liquid diet or low carb program, containing only one gram of sugar and just 160 calories. 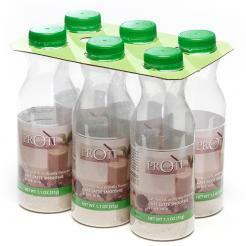 PROtherapies protein smoothies provide an all natural blend of 20 grams of Whey protein, 5 fibers, healthy fats and zero net carbs to serve as your base for creating great tasting smoothies. Blend with our assortment of flavor packs, GreensPRO, and/or with fresh ingredients for a smoothie that’s all your own. Take your protein on the go with one of our delicious new smoothies, available in four diverse flavors. Just fill with water, shake, and enjoy! Our Smoothie Shakers come in a convenient single-serving bottle, keeping you full and energized with 20 grams of protein, no fat or cholesterol, and only 110 of calories or less. Enjoy one of our newest, bestselling products – a fresh and creamy smoothie, chalked full of 20 grams of whey protein and only 150 calories. Only a PROtherapies smoothie can give you 20 grams of sustainable and flavorful protein in a convenient re-sealable bottle. Recently improved to mix with a spoon, our Very High Protein Meal Replacement Shakes deliver prolonged energy combined with great taste. 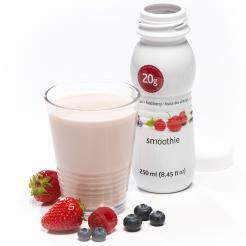 This product represents our most complex mix of proteins and is sweetened with fructose for a low glycemic boost. All VHP products are packed with essential vitamins and minerals that make for a healthy on-the-go lunch. 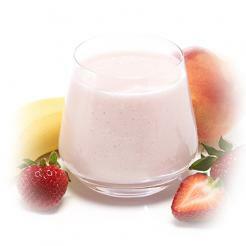 Our VHP Replacement Shakes are the perfect addition to a full liquid diet.